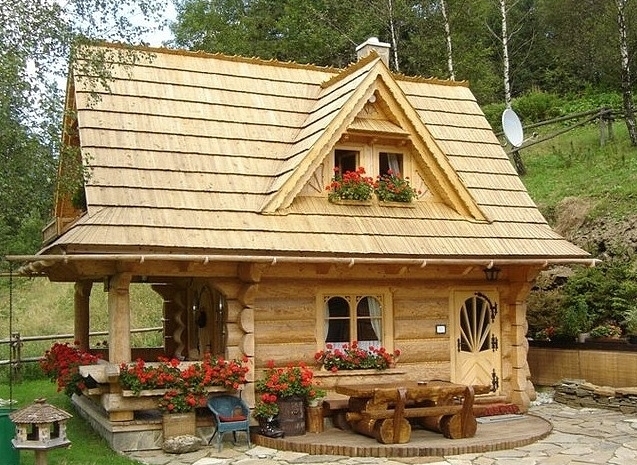 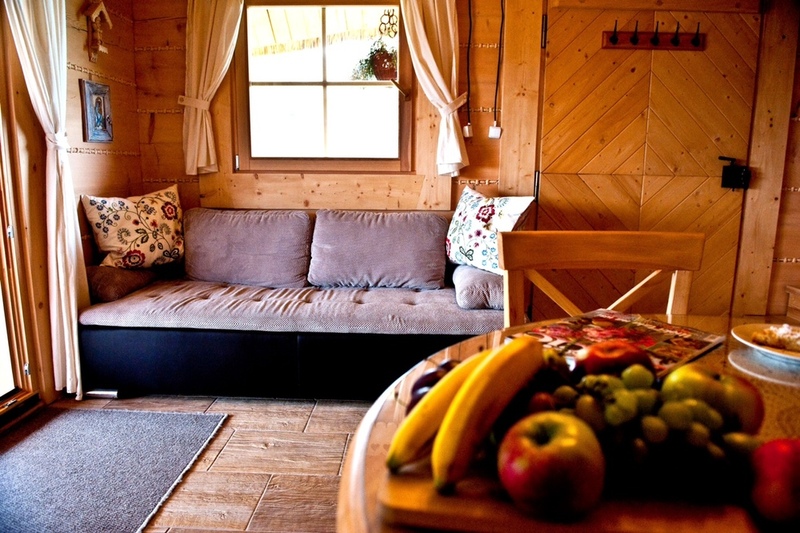 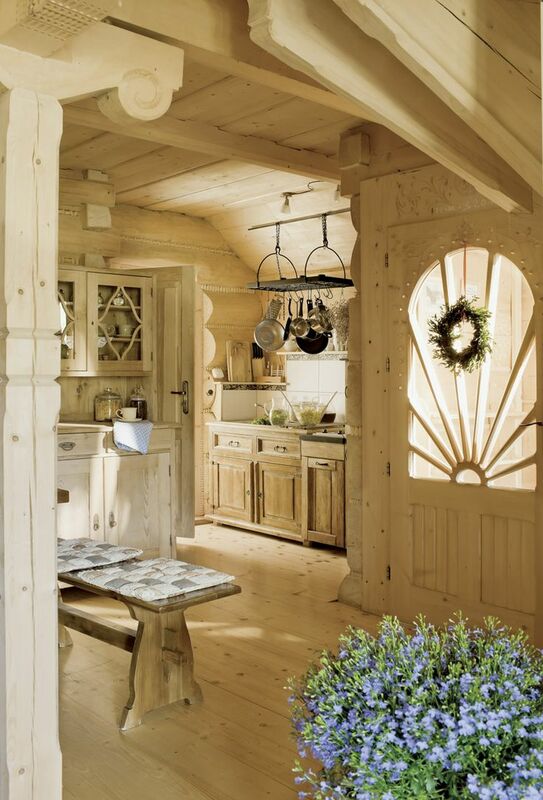 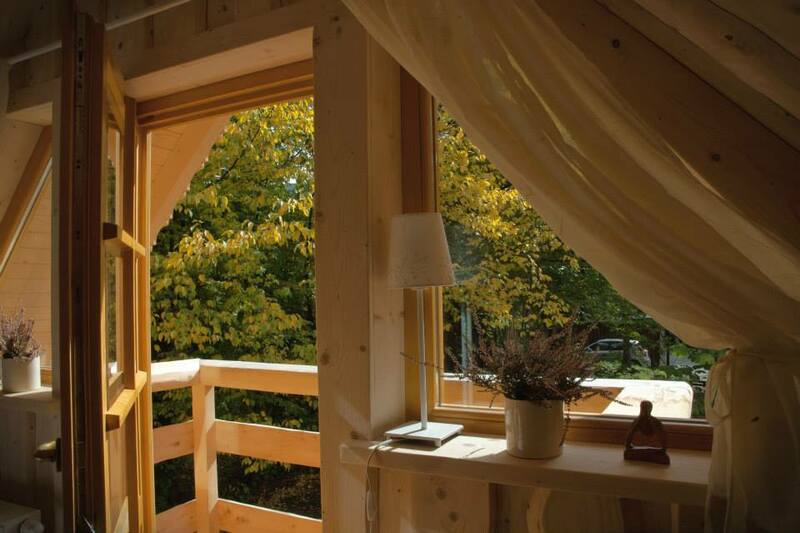 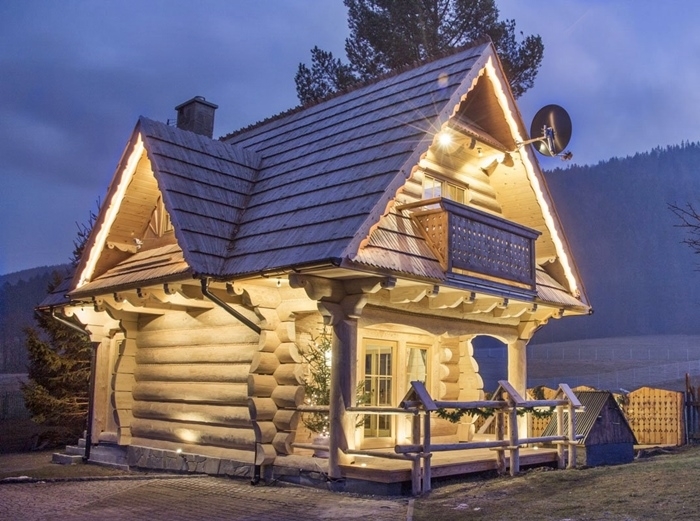 A Collection of Examples of Goralski Style Little Log Houses To Inspire... 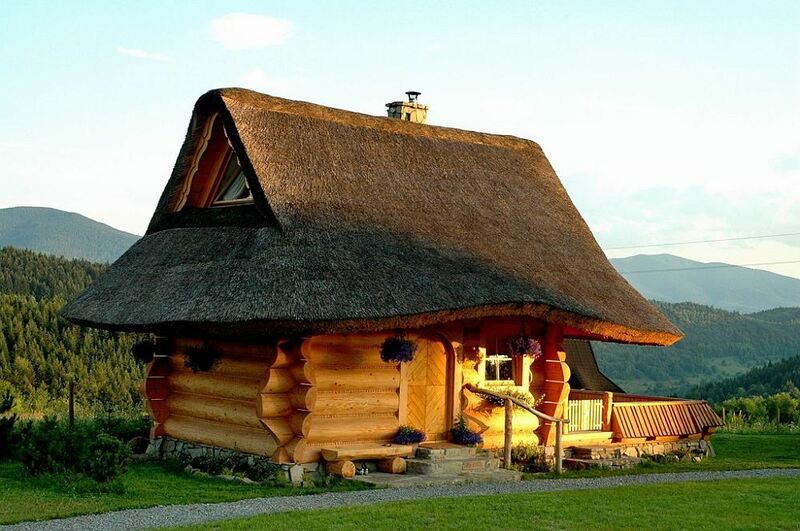 Built in the Traditional Style by Polish & Slovak Goral craftsmen. 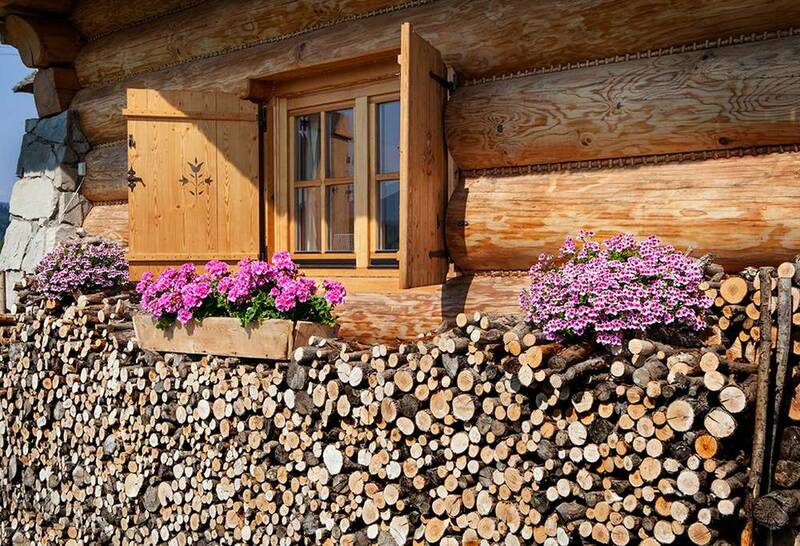 Every Log House is Unique... & can be designed to suit Individual Needs... 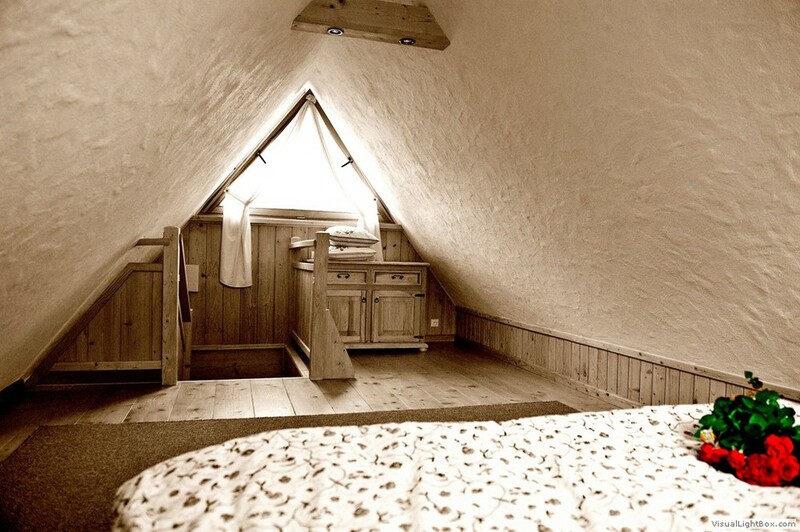 Please feel free to Contact us to discuss your Ideas & Requirements.